Hi, I’m Andrew, and I’ve been learning Spanish on my own, on and off, for about four years now. I’ve tried a wide variety of different methods and have achieved a fairly decent level of competency at this point (I hate using that word “fluency”, it’s too ambiguous), and I currently run a blog about how to learn Spanish where I document my experience with various resources and techniques to help others who want to achieve the same thing (learning Spanish from home, on your own, using mostly online, free resources). One of my favourite recommendations is to use children’s resources, such as children’s books, TV shows, music, movies, and games, and today I’d like to tell you why, and to recommend a few of the best places you can obtain such resources online, for free. Both beginner language learners and child native speakers have only a very basic grasp of the language and therefore require that the material in question cover, first and foremost, the most fundamental and essential aspects of the language that will be most commonly required for day-to-day speech and general usage. Both require that the material in question be fun and interesting (kids have short attention spans and a very low tolerance for anything that bores them, adults frequently aren’t much better! ), and both require that the material be taught in such a way that it’s very easy to understand. That’s why you should use kids’ stuff, essentially – because it’s simple, fun, entertaining, and the explanations are perfect for beginner learners. 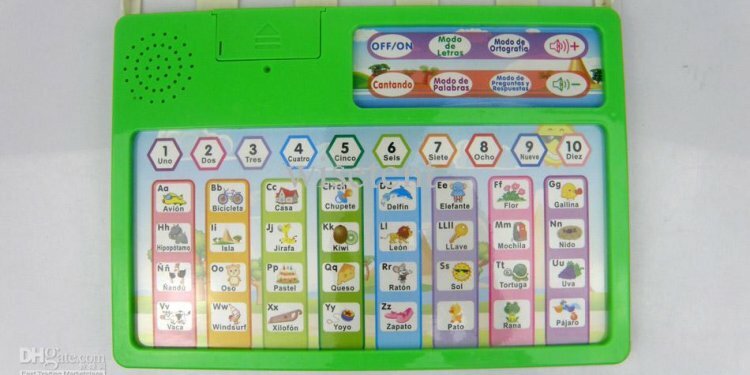 Ok, so where can I find good quality children’s learning resources for Spanish? First of all, I love children’s books for this particular purpose, because there are so many of them to choose from, they’re fun, they’re easy to find, cheap to buy, and people love them because they can almost always find the Spanish version of their favorite childhood books. The first place I’m going to tell you to go is your local public library. They’ll almost inevitably have at least a dozen or so children’s books in Spanish. I also really like a site called Book Box where they have dozens of videos in each language that are the animated version of various children’s books and, most importantly, all of them have subtitles in whatever language is being spoken. This way you can choose a video in Spanish with Spanish subtitles and then simply pause it and look up anything you don’t understand.